Join hundreds of WCMA students for an unforgettable experience. At West Coast Music Academy, music is not only our job, it's our passion. We continually strive to make sure all of our students have an amazing experience when they choose to take lessons with us, and it shows in everything we do. With our outstanding faculty, state of the art facilities, unparalleled customer service and innovative programs, we are the clear choice for music instruction in the Santa Clarita, Granada Hills, and Porter Ranch areas. With two convenient locations to serve you, WCMA provides easy access and flexible hours to accommodate today's busy families. Stop by or give us a call today to start your musical journey with us! Students save time and money as multiple family members can take lessons on different instruments on the same day, at the same location. 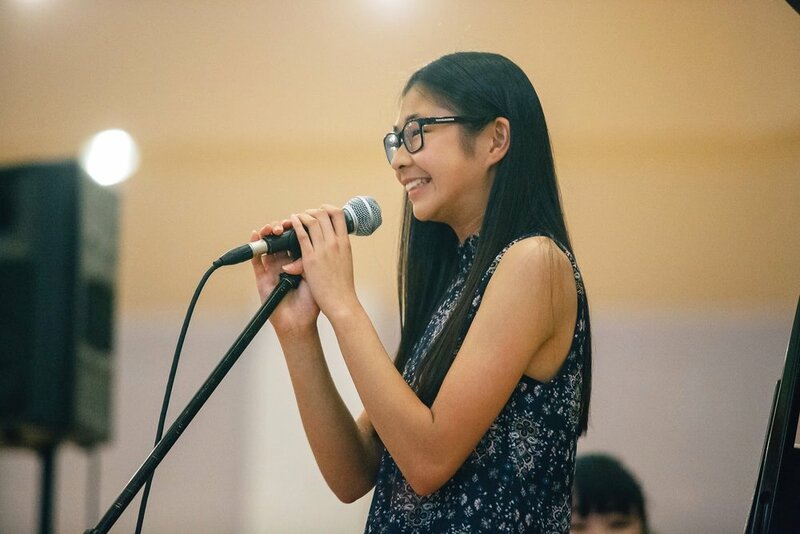 We offer music lessons in piano, guitar, voice, singing, drums, ukulele, violin, viola, cello, flute, saxophone and clarinet lessons to Santa Clarita, Granada Hills, and Porter Ranch students of all ages and levels. We have over 30 teachers on staff with University training from some of the most prestigious colleges in the country, and years of professional teaching and performing experience. With multiple music teachers for guitar, piano, voice, ukulele, bass, drums, violin and viola, we are confident that we have the right teacher for you. Our music teachers have warm and friendly personalities and are dedicated to helping you achieve your musical goals. 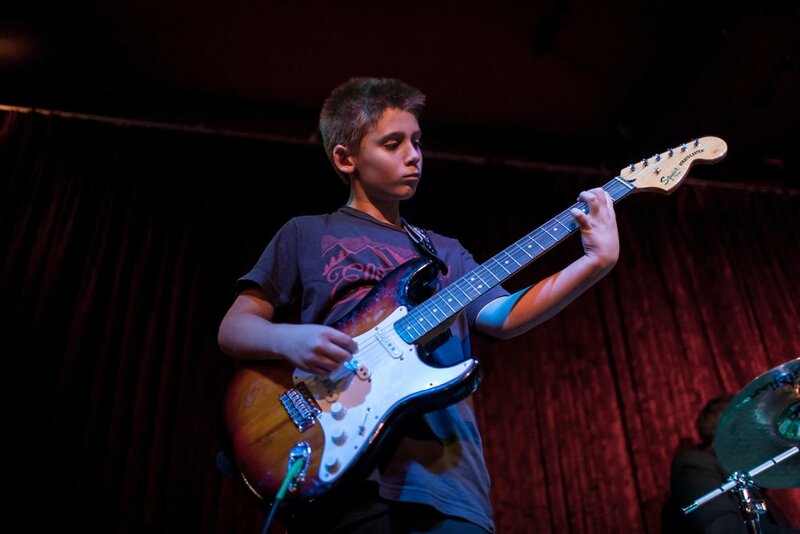 With two convenient locations in Santa Clarita and Granada Hills-Porter Ranch (convenient to Valencia, Stevenson Ranch, Newhall, Canyon Country, Castaic, Acton, Chatsworth, Northridge, Sylmar, Mission Hills and surrounding areas), West Coast Music Academy provides easy access and flexible hours to accommodate today's busy families. Join us and develop a lifelong passion for music! Trusted by over 1000 families, we live by our mission of providing excellent musical instruction for piano, voice, guitar, ukulele, drums, electric bass, violin, and viola year round in Santa Clarita and Granada Hills-Porter Ranch. Please take a moment to read what parents and students are saying about us on our Student Success Stories Page, Our Google Business Page, and our Yelp Page. We are the only music school in Santa Clarita and Granada Hills-Porter Ranch that gives their students the opportunity to earn special wristband bracelets (kids and teens love them! ), trophies, AND certificates for passing musical tests. Do other schools offer trophies and certificates? A few. But none of them inspire their students with smiling faces by giving them full color, very cool wristbands that they can show off to their friends. This system is our unique method of music education that you can only get here. More importantly, when our students have a test coming up, they practice more, their parents are proud, their teachers are proud, and everybody wins. We are official licensees of this innovative musical achievement program and you can only get it here at WCMA. Check out our Musical Ladder Page for more information. Our clients enjoy the most spacious and parent-friendly waiting area in Santa Clarita and Granada Hills-Porter Ranch. Instead of waiting in a music store showroom, our clients enjoy a professional waiting area with comfortable chairs, free Spectrum WiFi Hotspots, coffee, and filtered water service. Plus, all of our teaching studios have large observation windows, so you can watch your child's lesson while you wait. Or parents are always welcome to sit in on their child's lesson any time. Recitals and Rock Concerts are a great opportunity for growth and learning among students and fun for parents to see how much their child has progressed over the year. WCMA students can perform in our recitals 2 times a year! Family and friends of WCMA students are welcome to join our recitals each Spring and Winter. Our Recitals are for students who play such instruments as piano, guitar, violin, cello or sing either solo or with accompaniment from their teacher. Rock Concerts are for students who play guitar, bass, drums and sing and let them take the stage in an actual, working, live music venue to experience what it's like to play as part of an ensemble. Both performances are extremely popular and usually sell out. We are one of the only music schools in Santa Clarita, Granada Hills and Porter Ranch to offer FREE picture days each year for our students. This is a service that our parents really enjoy as they all want quality photos of their children. Students of all ages are welcome to bring their instrument and wear whatever they would like to Picture Day! Give your child an unforgettable summer with our summer camps! Campers will learn to sing and play popular music and perform in a showcase concert for friends and family. Improve your child's musical talents and go back to school with bragging rights! Camps have limited spaces available, and are enrolling now. All spaces are first come, first served. Refer your friends and get a $25.00 Amazon Gift Card for each referral who enrolls for lessons at West Coast Music Academy! Plus, your referral will get a $25.00 gift card as well. It's a win-win! There is no limit to the number of referrals and rewards you can earn! Simply tell your friends to say you referred them when they sign up! All lessons are taken month to month. We do not require semester or quarterly minimums to sign up for lessons.